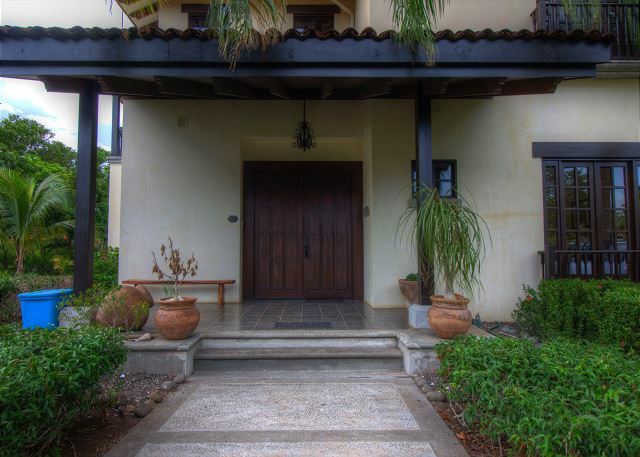 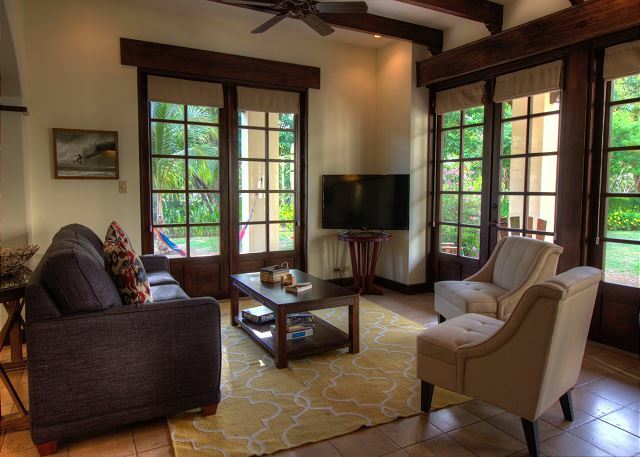 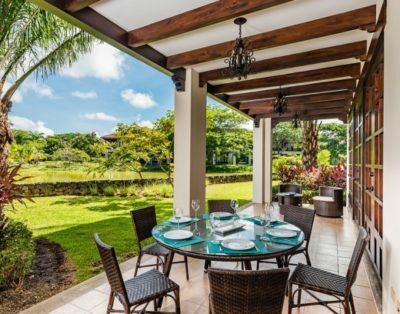 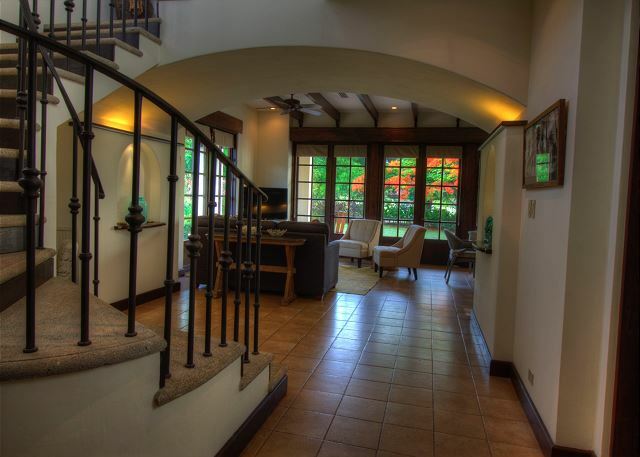 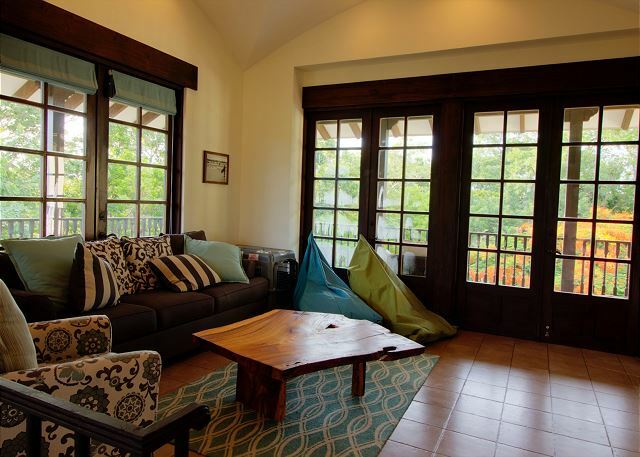 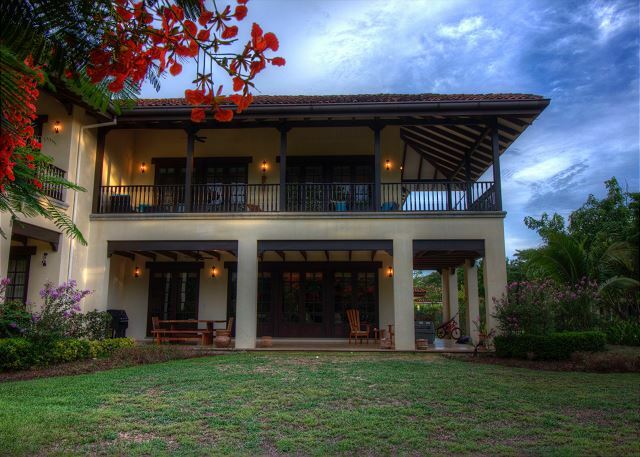 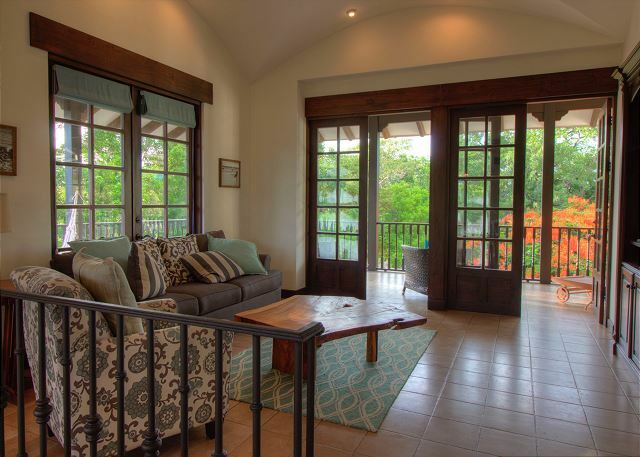 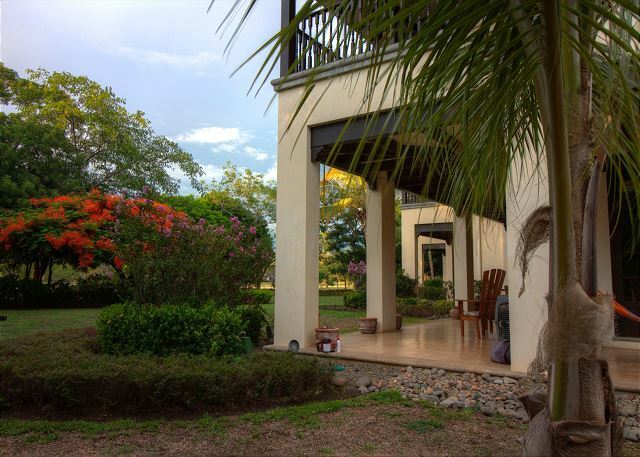 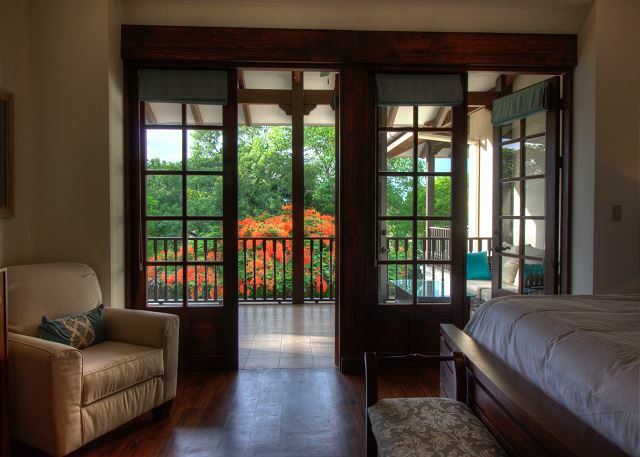 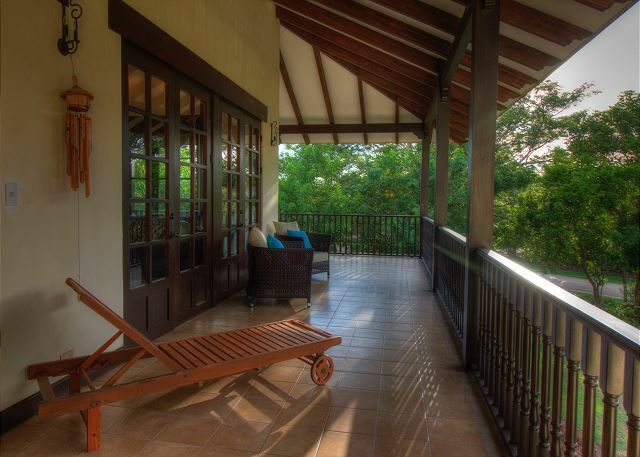 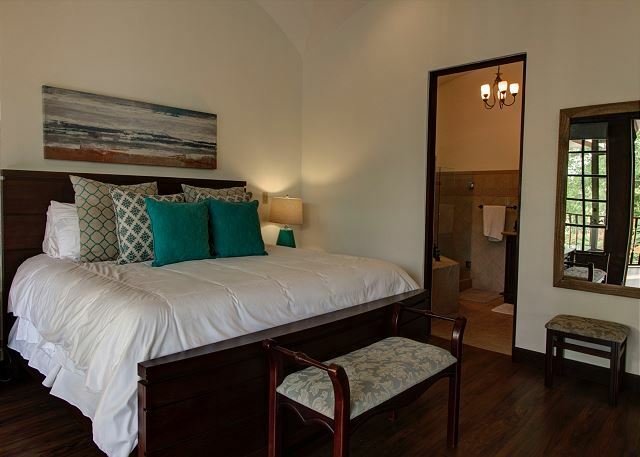 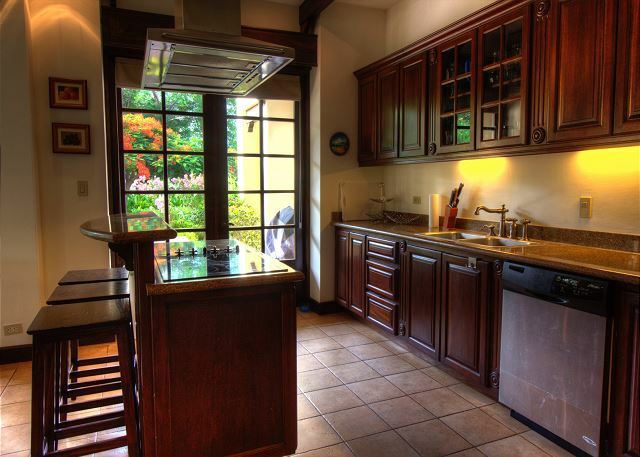 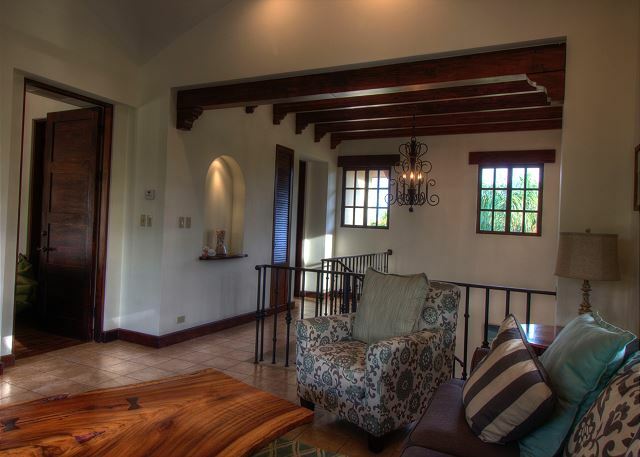 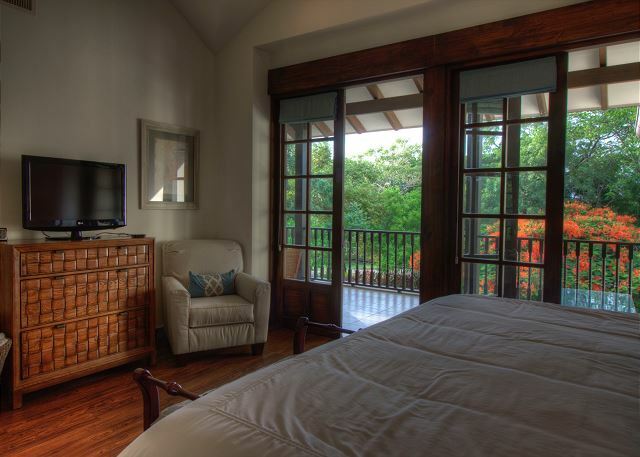 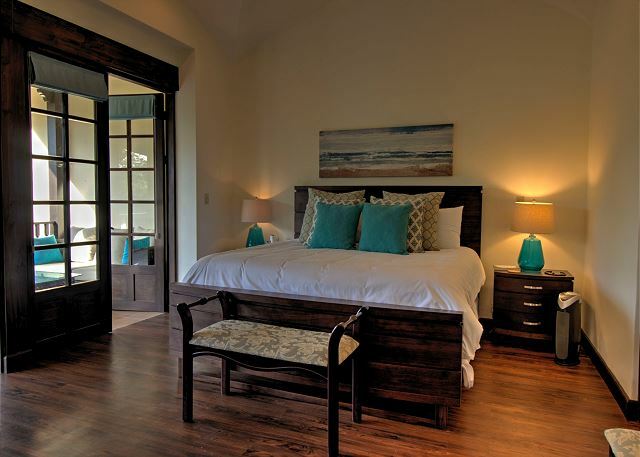 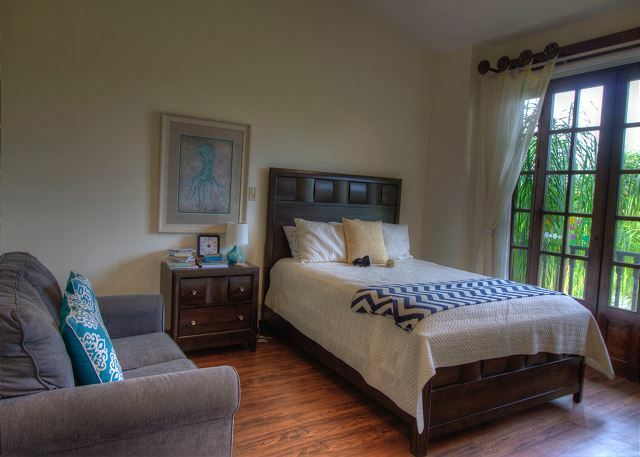 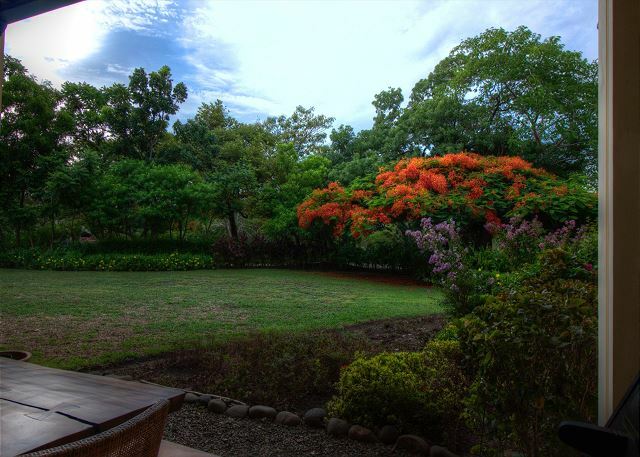 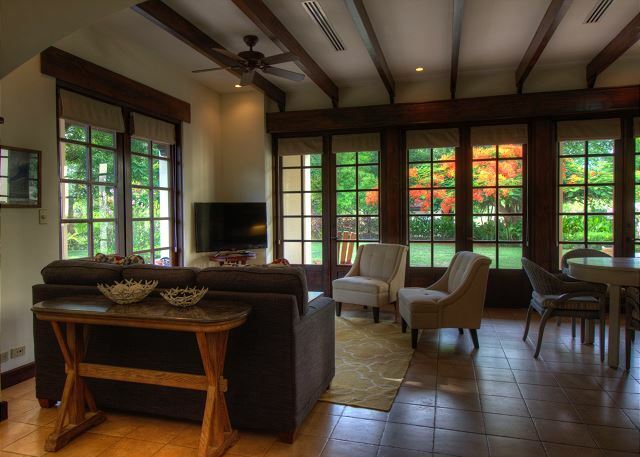 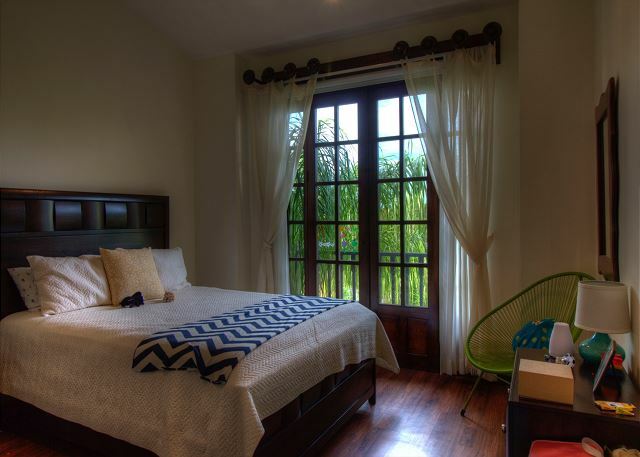 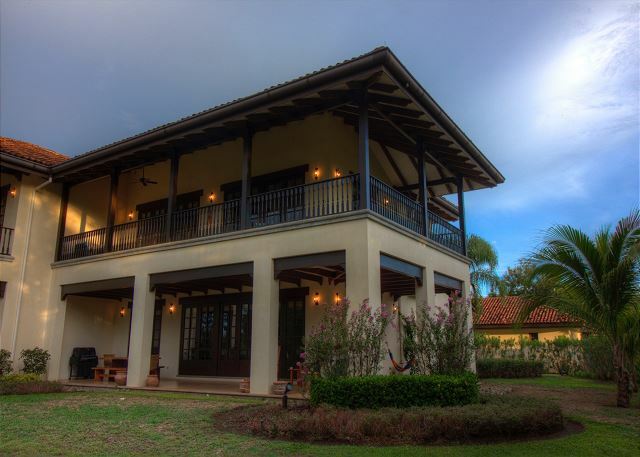 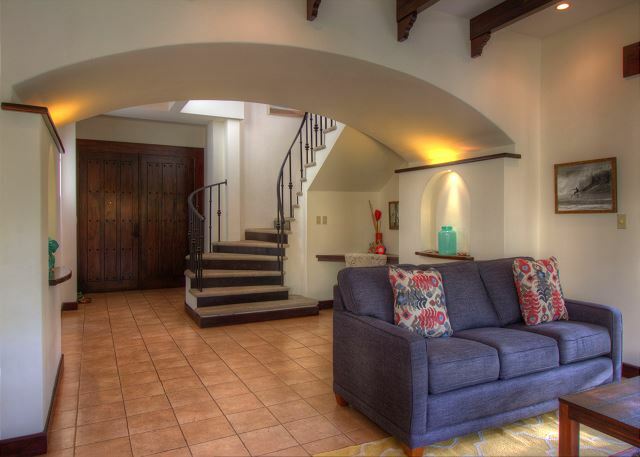 Located in the rustically-elegant community of Jardines de Palma real, in the exclusive resort of Hacienda Pinilla, this newly furnished villa offers the perfect setting to enjoy your Costa Rican vacation. 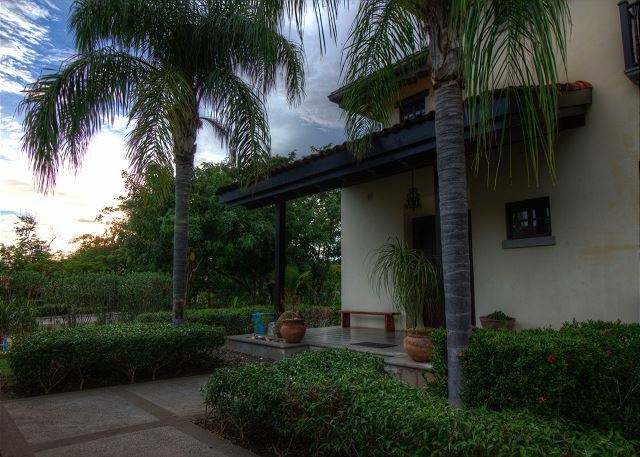 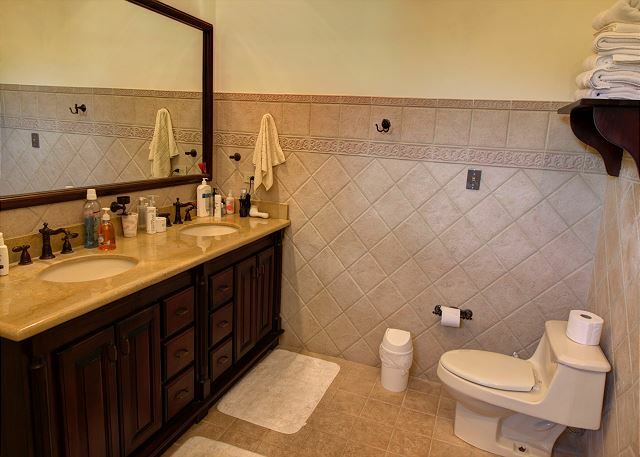 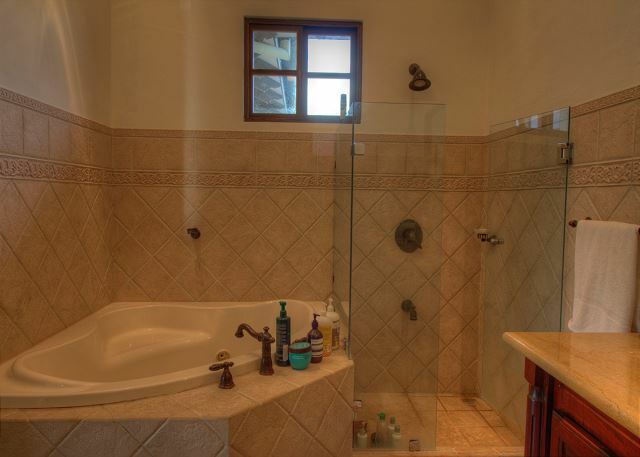 This tasteful, 2 level villa, features 3 spacious bedrooms and 3 full bathrooms along with high ceilings, lovely wood finishings, and a gourmet kitchen with breakfast bar. 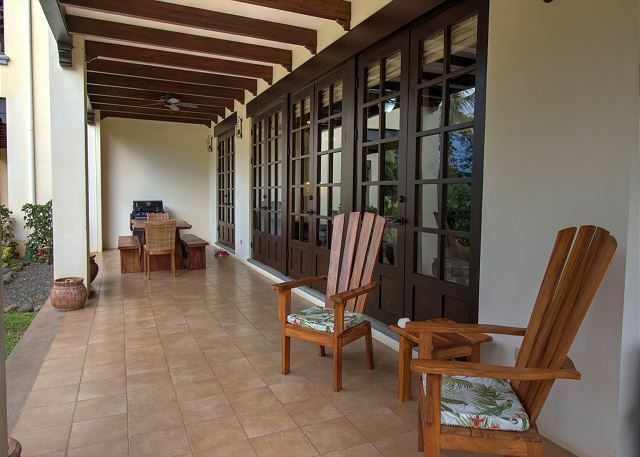 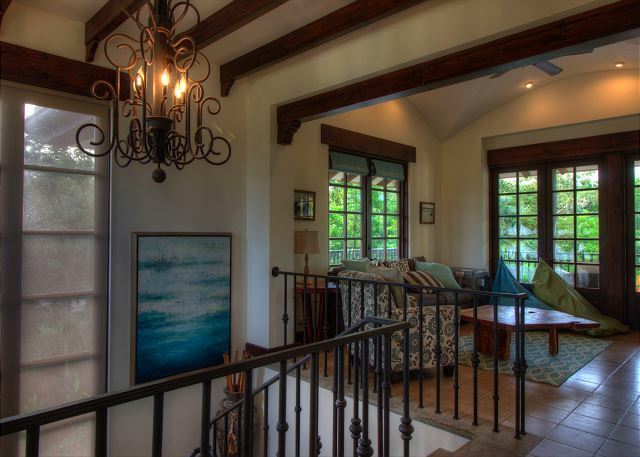 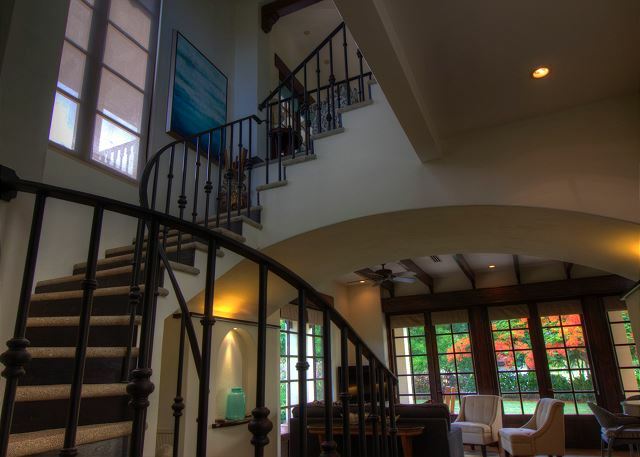 This home also boasts large covered balconies, ideal for morning coffee or evening cocktails with your family or group, all while enjoying the outdoors of Costa Rica. 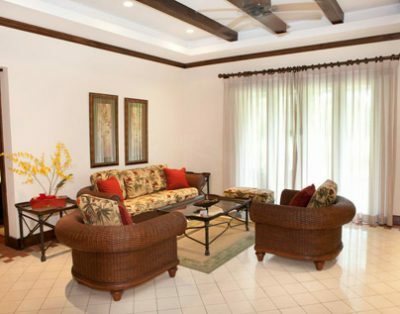 Within the Jardines de Palma Real community, guests benefit from the various amenities, such as a private community swimming pool, a barbecue area, and a fitness centre. 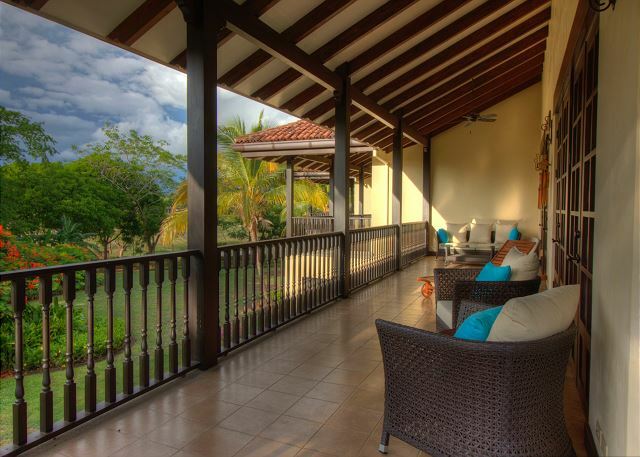 Guests will also enjoy the Private Beach Club at Playa Avellanas; with Delmar Day spa, Avellanas restaurant and poolbar. 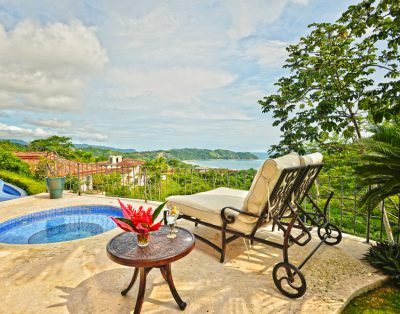 Hacienda Pinilla Resort spreads across three of the country’s most beautiful beaches: Playa Langosta, Playa Avellanas, and Playa Mansita. 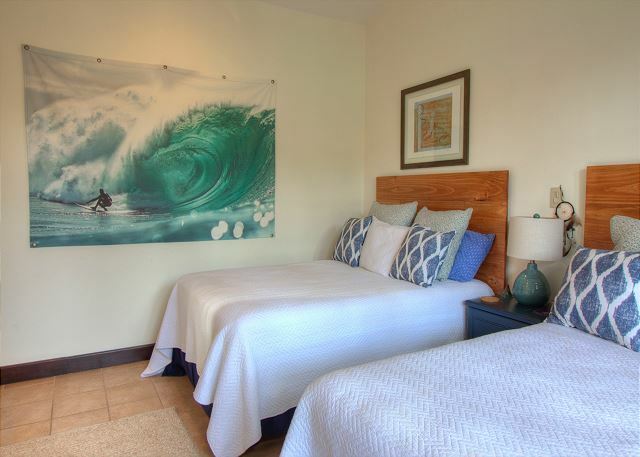 All of these locations are known for their amazing surf and sunsets! 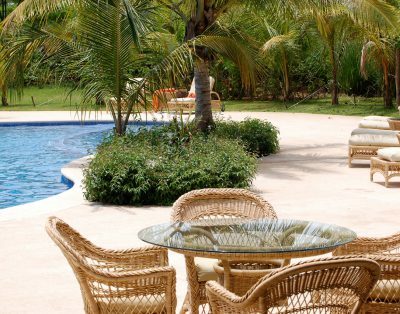 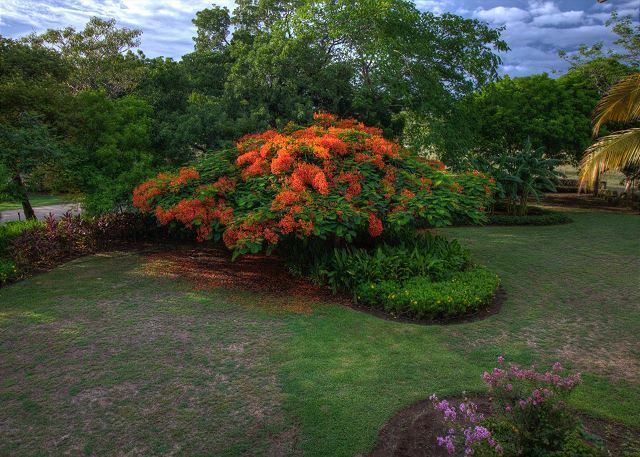 Jardines de Palma Real is just a short 2-minute walk from Playa Mansita as well as the J.W. 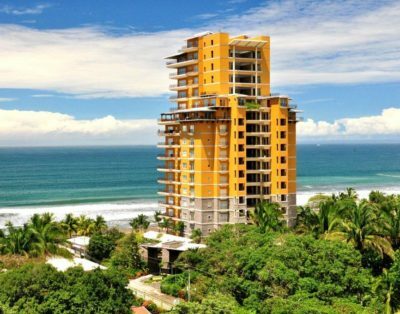 Marriott which hosts a few of the resort’s fine dining restaurants and retail shopping. 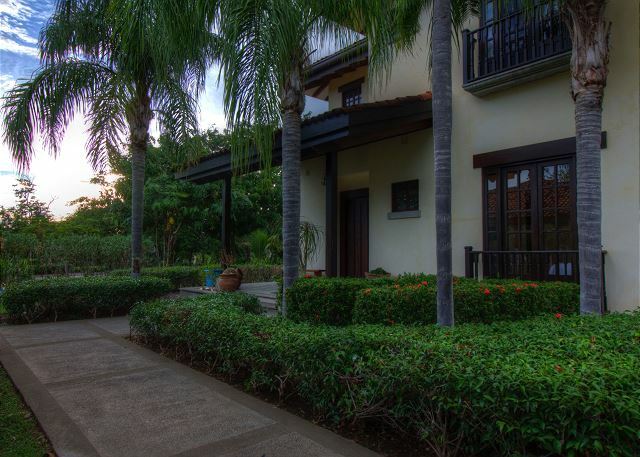 Other resort amenities include a championship golf course, tennis courts, horseback riding, mountain bike trails and more…! 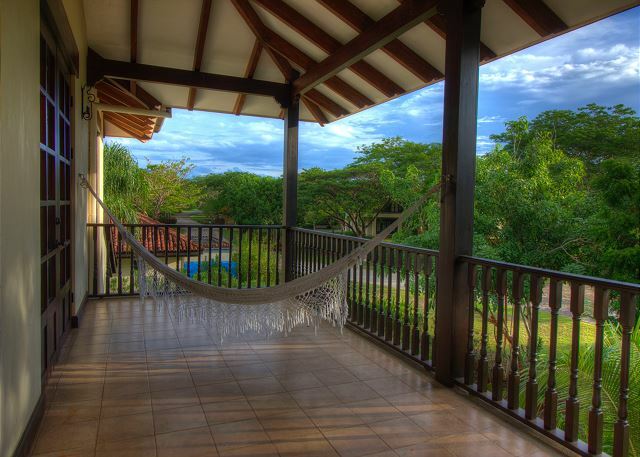 Tamarindo, a fun and buzzing beachtown, is just a short 15-minute drive from the resort. 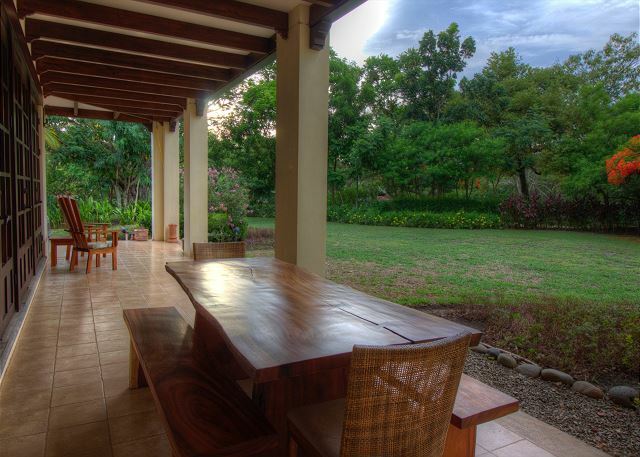 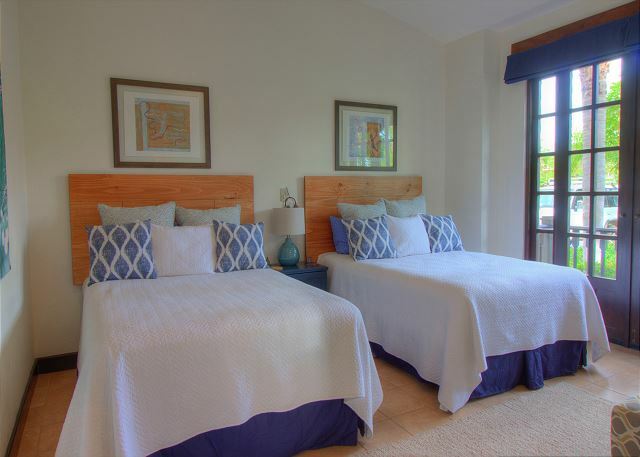 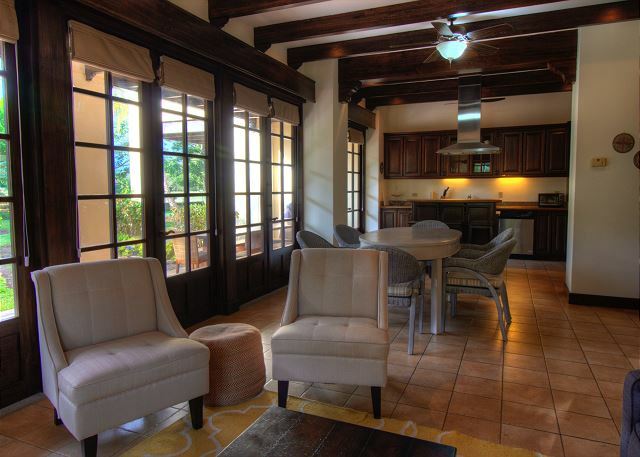 Tamarindo also provides tons of restaurants, spas, and other amenities for your vacation!